A tremendous assertion of just how thrilling tradition can be. Why See Houston Ballet - The Nutcracker? 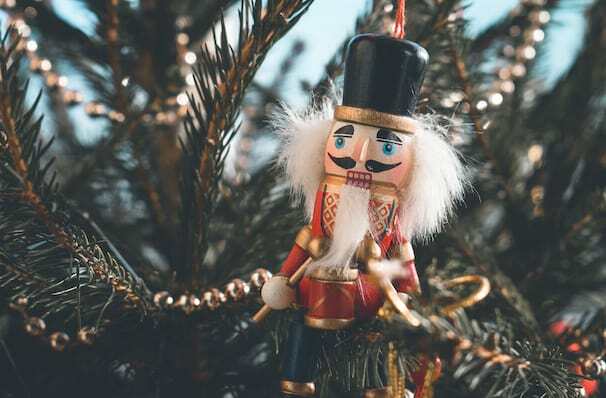 A true holiday ballet for the entire family, The Nutcracker is the perfect way to introduce young children to the power and beauty of classical dance. And now you can experience the story in a whole new way, with this 2018 holiday season production including choreography by incumbent artistic director, Australian-born Stanton Welch, and featuring new staging and costumes! Follow Clara on her journey from the family party to the Land of the Sweets. You'll see a Christmas tree that grows to magnificent heights, pihouetting dolls, flying cooks and lots of beautiful snow. With music by Piotr Tchaikovsky and stunning sets by Desmond Heeley, Welch's production has something to delight every member of your family. It just wouldn't be the holidays without The Nutcracker. What is The Nutcracker about? One snowy Christmas Eve, at a great townhouse where a party is in full swing, local magician Herr Drosselmeyer with gifts for the children, including a wooden nutcracker for Clara, the oldest daughter. When the doll is maliciously broken by her jealous younger brother Fritz, Clara and Drosselmeyer fix him with a hankerchief sling. When the clock strikes midnight after the party has finished, Clara's Christmas adventure begins when her Nutcracker comes to life as a handsome prince, leading our heroine Clara into a victorious battle between armed giant mice and his troop of tin soldiers, and onto a sleigh ride into the enchanted Land of Sweets where a festival awaits them, courtesy of the benevolent Sugar Plum Fairy and her court of dancing candies. Suitable for ages two and up (provided they can sit through a two-hour performance without disturbing other patrons). Recommended for aspiring dancers and young adventurers. 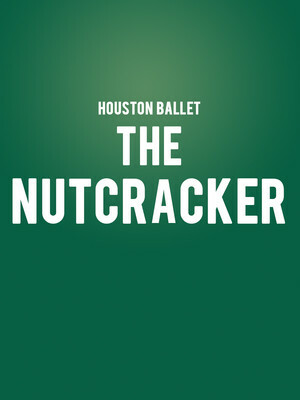 Seen Houston Ballet - The Nutcracker? Loved it? Hated it? Sound good to you? Share this page on social media and let your friends know about Houston Ballet - The Nutcracker at Brown Theater. Please note: The term Brown Theater and/or Houston Ballet - The Nutcracker as well as all associated graphics, logos, and/or other trademarks, tradenames or copyrights are the property of the Brown Theater and/or Houston Ballet - The Nutcracker and are used herein for factual descriptive purposes only. We are in no way associated with or authorized by the Brown Theater and/or Houston Ballet - The Nutcracker and neither that entity nor any of its affiliates have licensed or endorsed us to sell tickets, goods and or services in conjunction with their events.